The wait is over! 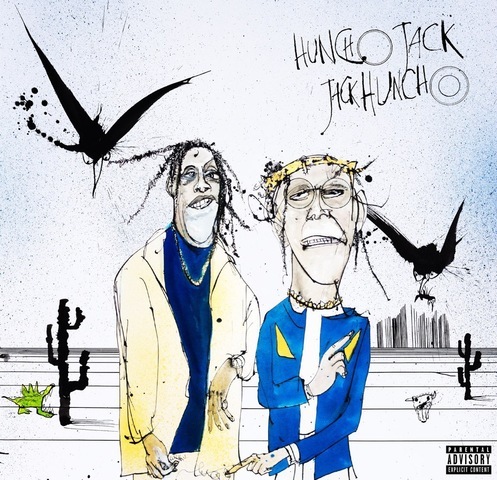 Travis Scott & Quavo finally release their long awaited collaborative project Huncho Jack, Jack Huncho. Stream the project after the jump.